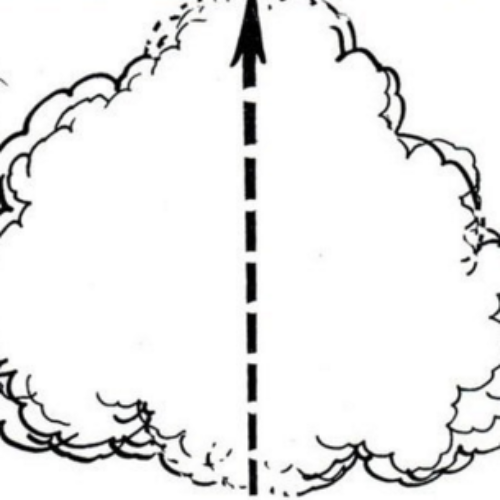 As a kid, like pretty much every other kid, I loved the small pleasures of cloud watching. I’d point out the pillowy heads and tails of crocodiles and pterodactyls, getting especially excited when legs and feet emerged as well. But when I got my hands on my dad’s copy of Eric Sloane’s Look at the Sky (which Ashley also loves), I realized I could see more than animals up there — I could see what the weather might be like later that day or the next. A cumulonimbus meant a storm was brewing. A lone cirrus indicated that the weather would stay nice. And while I didn’t always heed these messages from the sky myself, I was pretty pleased when I could tell an adult they better pack a raincoat. It’s in this spirit that we made the Weather Journal. Kids can record and interpret all kinds of things they can see, hear, feel, and smell to predict the weather. In the Weather app, kids explore the science of the skies by peering into the microscopic drops of a cloud and watching invisible ice particles form snowflakes. But, there’s lots to learn about the weather by what’s in front of us as well. Download the app and the journal (below) and start learning alongside your future meteorologist! 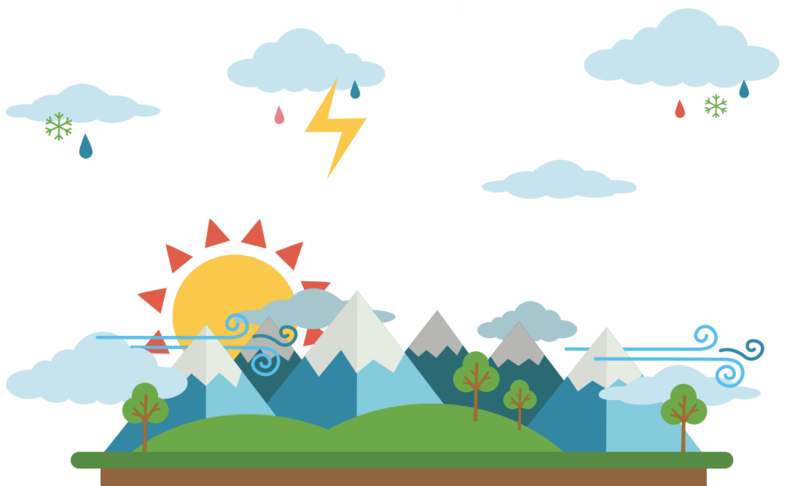 Download, print, fold and staple the Tinybop Weather Journal. Print extra data pages now or add them as you need them. Observe the sky and the air closely. Pay attention to what you see, feel, hear, and smell. Record your weather data twice a day, in the morning and the evening. See what you can learn and predict from your data.